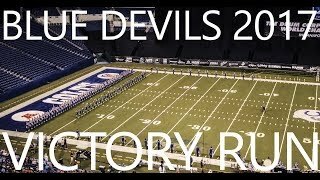 Search Results for "Blue Devils"
Finals day run through at IUPUI soccer stadium. 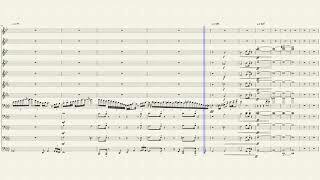 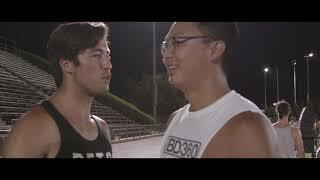 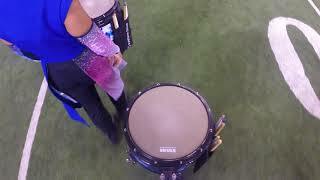 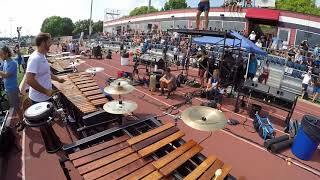 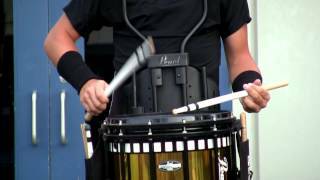 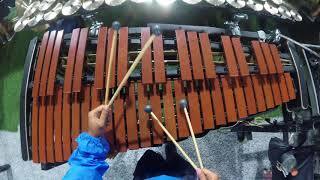 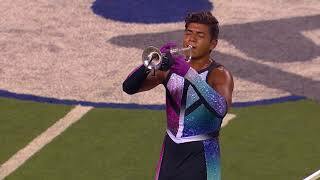 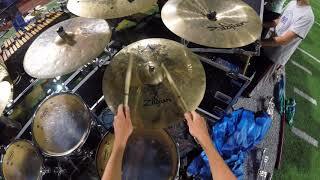 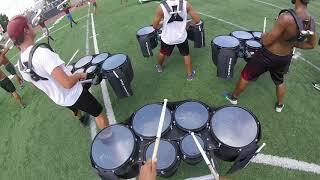 Watch The Blue Devils encore performance from a perspective you will not see anywhere. 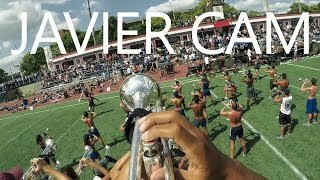 Multi-cameras throughout the field and stadium. 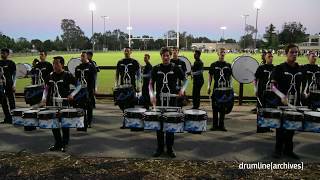 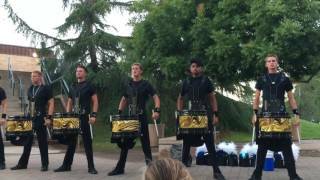 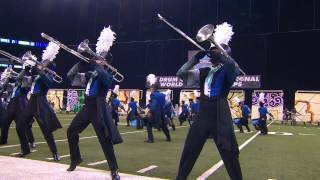 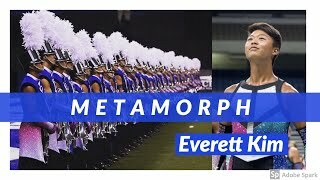 2017 Blue Devils - "Metamorph"
Please consider supporting me on Patreon! 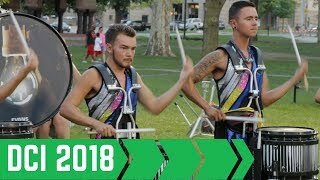 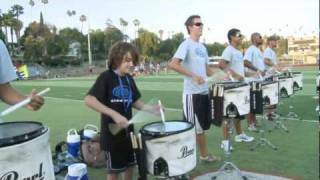 - https://www.patreon.com/drumlinearchives Blue Devils battery running show chunks in the lot at DCI West. 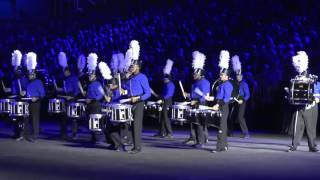 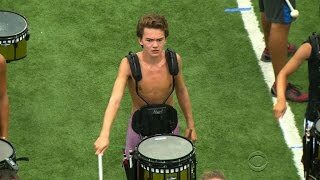 2016 Blue Devils - "As Dreams Are Made On"
The Blue Devils & Top Secret Drum Corps at 2015 Basel Tattoo. 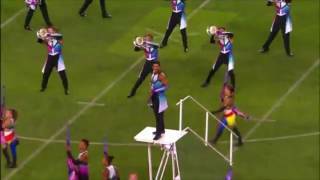 The classic 'When A Man Loves A Woman' chart could have been even better had it been designed with modern drum corps instrumentation.